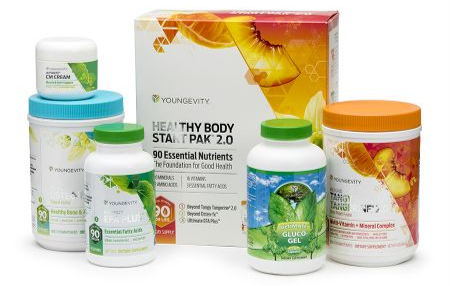 ​This pack is formulated to support and promote healthy bones and joints. Each pack provides broad spectrum foundation nutrition and includes BTT 2.0 Citrus Peach Fusion-480g canister (1) EFA PLUS- 90 soft gels (1) Beyond Osteo-fx powder-357g Canister (1) the "secret sauces" in this pack is Gluco-Gel 240 capsules (1) and CM Cream 2 oz (1). Gluco-Gel supports and promotes the repair and regrowth of bone matrix. Bone matrix is the protein or “foundation” that the body uses to rebuild healthy bone and joint tissue. 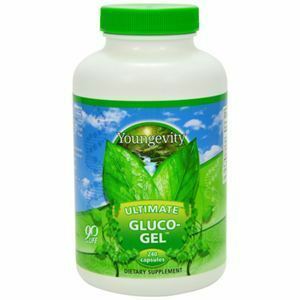 Dr.Wallach says that if you want to support your body's ability to regrow bone matrix you need to be using at least 8 Gluco-Gel a day. Ideally it’s 8 per day per 100 lbs. For easy math, we can use 1 Gluco-Gel for every 10 lbs. 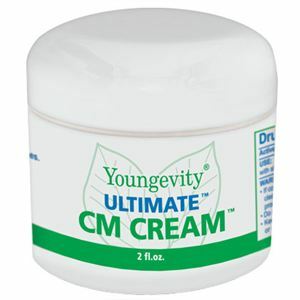 ​CM Cream helps your body to naturally relieve inflammation which can provide pain relief. By decreasing inflammation, the body will increase circulation and can speed up the healing process. This can be applied topically anywhere there is pain. Dr. Wallach explains that nerve damage can fall into multiple categories. It can be soft tissue (lack of signaling in the nerve itself), but the most common cause falls into hard tissue. 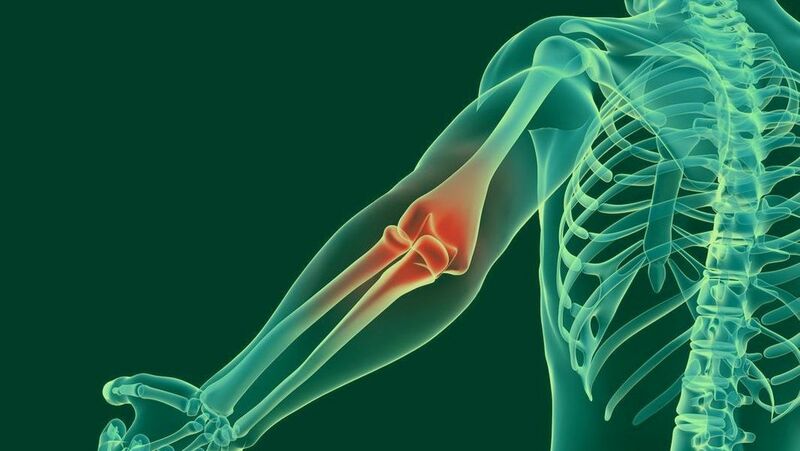 As joints breakdown they put pressure on or pinch the nerves which causes severe pain. Start by filling out the self-evaluation form to identify the most likely category(s). You can either address both categories, or start with the most likely. Caffeine – Dr. Wallach likes to avoid caffeine because it acidifies the blood. 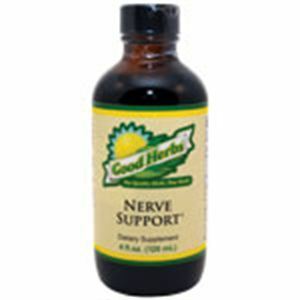 This means your body is going to have to use extra calcium to try to neutralize the acidity. You can end up wasting a lot of the value of the supplement. Calcium is one of the body’s preferred nutrients for keeping the proper alkaline balance in the body. If you do choose to do caffeinated beverage like coffee, you will want to increase the amount of Osteo FX to compensate. Recipes for the Osteo FX - Some people like the Osteo-FX just like it is, and some people would love another recipe for it. Here are some of our favorite ones. The Osteo FX powder mixed with any of the Pollen Burst flavors, but especially the original orange citrus flavor. Mix these two in a water bottle and shake it. Use the Osteo FX Liquid as a “sweet” water. Mix ½ oz. with 8-16 oz. of water. You want it to look like a really watery milk with a sweet taste. You will be amazed that it doesn’t even taste like the Osteo FX does in concentrate. This makes a huge difference for some people. Mix either Osteo FX product with your BTT. Other things you can add to either of the Osteo FX products can be Zradical, Rebound, and Saxi. Not only does adding Saxi improve the taste, but it will also improve absorption. Add the Osteo FX Liquid to plain yogurt. If you are using the Slender FX or TMR Meal Replacement Shakes you can hide a lot of things in them. I do that a lot with my children. I have a one year old who loves to come out and get his shake in the morning. 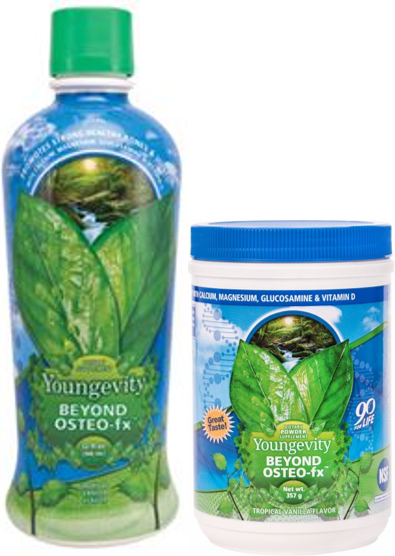 I will put the Plant Derived Minerals, Osteo FX, and some of the other products that are in capsules in it. It makes for a great shake, and an easy way for my children to get all the nutrition they need.